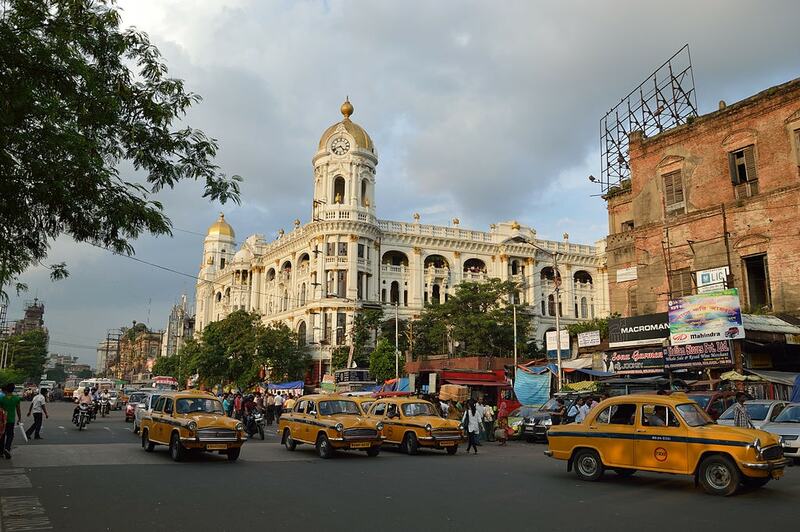 Kolkata is home to several historic neighborhoods with rich artistic and cultural legacies. We have rounded up a list of some of the city’s coolest areas lush with historic sites, bustling eateries, dynamic crowds, and undeniable charm. Make sure not to miss out on any of these areas while visiting the City of Joy. As India’s only surviving Chinatown, Tangra is of great cultural and historic significance to not just Kolkata but the entire country. As the hub of the city’s dwindling Chinese-Indian population, Tangra is graced with historic Chinese temples, legendary eateries, and dynamic markets. Burrabazar, or Bara Bazaar, literally translates into “big market,” and it is for this reason that this deeply historic neighborhood is known around the country. One of the largest wholesale markets in India, Burrabazar is divided into sub-markets that specialize in a wide range of commodities, from textiles to electronics. This potters’ colony in North Kolkata is what remains of a once flourishing area inhabited by artisans of varying kinds. With narrow lanes lined with potters sculpting clay idols in large numbers for various purposes—from decorative to religious—Kumortuli has an otherworldly quality that every visitor to the city ought to experience at one point. 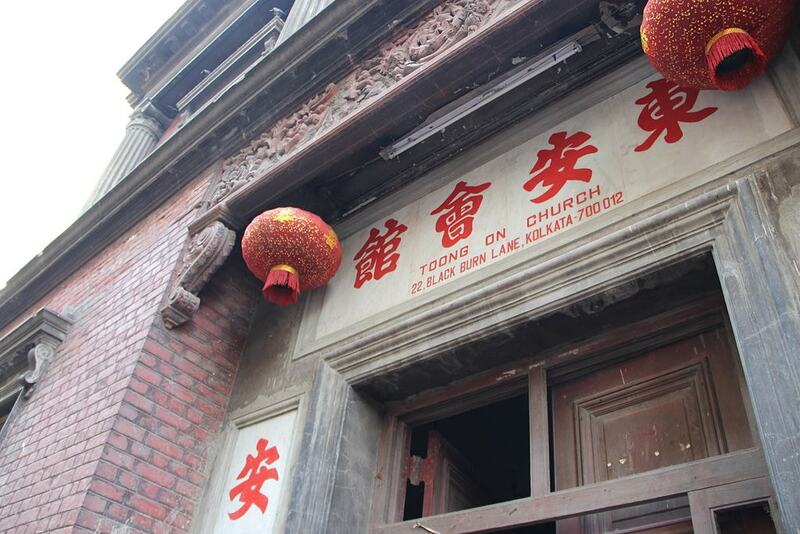 This highly busy neighborhood right in the heart of the city is home to many notable monuments and sites. East of the famous Shaheed Minar and its adjacent green space known as the Maidan, Dharmatala encompasses a few blocks of richly historic buildings, including the Metropolitan building and the Indian Museum. For history enthusiasts in Kolkata, there are few cooler neighborhoods than this one. Salt Lake City may not be steeped in history like some of the older neighborhoods in Kolkata, but this new and burgeoning part of the city doesn’t rank any lower in coolness. Home to the area’s rapidly growing IT sector, and a hot spot for the younger urban crowd, Salt Lake is home to some of Kolkata’s best eating and drinking joints, as well as music and dance venues. 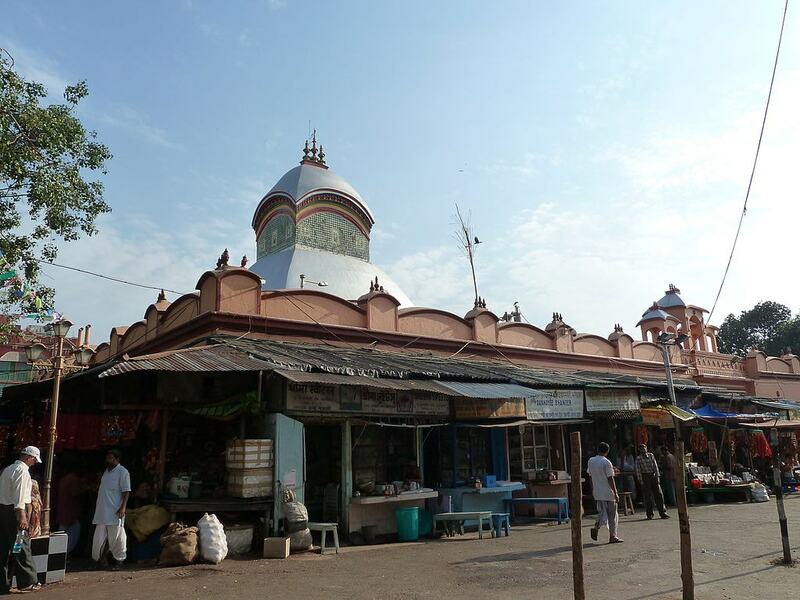 One of the oldest neighborhoods in the city, Kalighat is most known for being home to the famous Kalighat Kali Temple. It’s also here where the influential Kalighat style of painting is said to have originated. 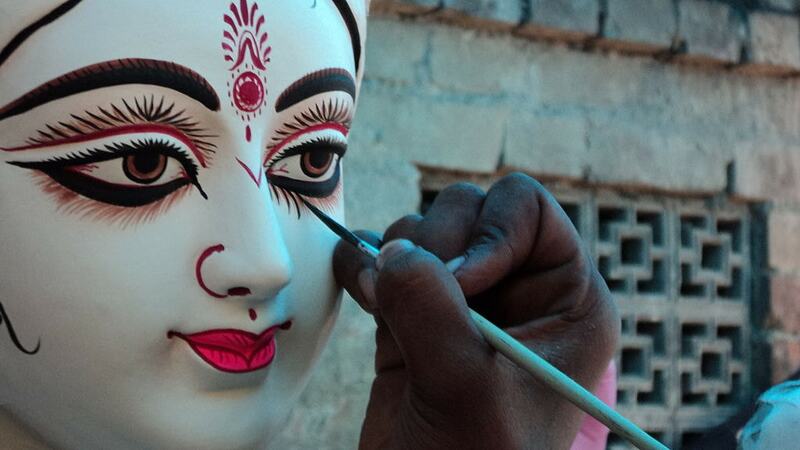 Though a thriving commercial locale, Kalighat is also a densely populated residential area today. Known as the center of the Bengali film industry, Tollygunge is home to several film studios used by acclaimed directors. One such company is the famous Indrapuri Studio, one of the oldest in the industry. Tollygunge is also a flourishing residential and commercial area with leafy bylanes and heritage buildings.